The Freshman Event: Welcome class of 2021! DUE TO WEATHER THIS EVENT HAS BEEN CANCELLED! STAY SAFE! 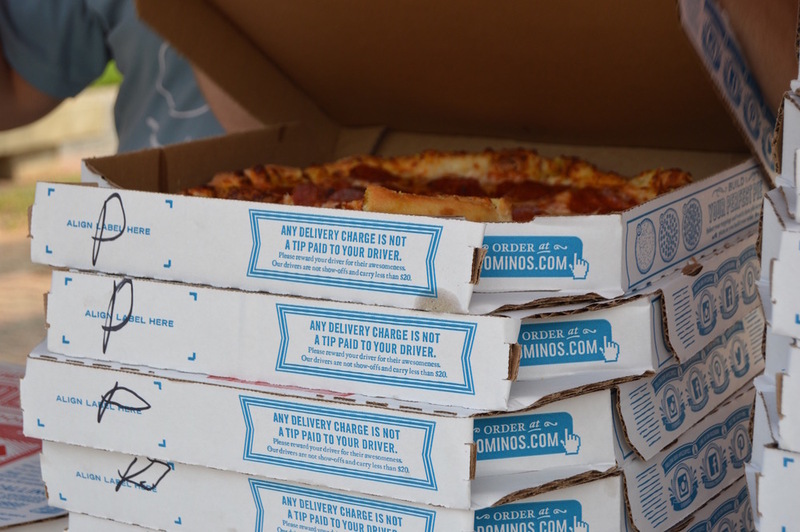 Free Pizza at Academic Plaza from 4-8 pm! Come get free pizza, drinks and find out more about Cru! Who doesn't love free food!! Maybe get in on some spikeball or 4-square. Who knows?